At Diverse Health Services we are constantly educating ourselves so that we can continue to offer you the best health care services in the Metro Detroit area. Unlike conventional medicine, which focuses on attempting to treat disease once it occurs, Diverse Health Services emphasizes improving your health in an effort to reduce the risk of pain and illness. 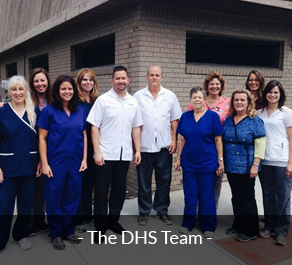 Diverse Health Services is an alternative health office, offering a rediscovery of health and wellness. Our patients receive personally tailored wellness programs specifically targeted to needs using the least invasive yet highly-effective techniques and services. Our patients recognize the benefit of seeking an alternative to traditional medicine; one that will help them achieve and maintain optimal health. We are devoted to improving the quality of life by providing the safest, most effective, highest quality dietary supplements that are sold through health care professionals. Dr. R.E. Tent started this practice in 1981 and today Diverse Health Services continues to be a top family-oriented alternative health office in Michigan. We serve all ages, from infants to adults to seniors. Our practice will give you the care you need, along with the information necessary to maintain health and wellness in your everyday life. Diverse Health Services received Diplomat Status from the National Board of Chiropractic in 1981. Dr. Tent is also a member of the National Board of Chiropractor Examiners and the International Pain Control Institute. 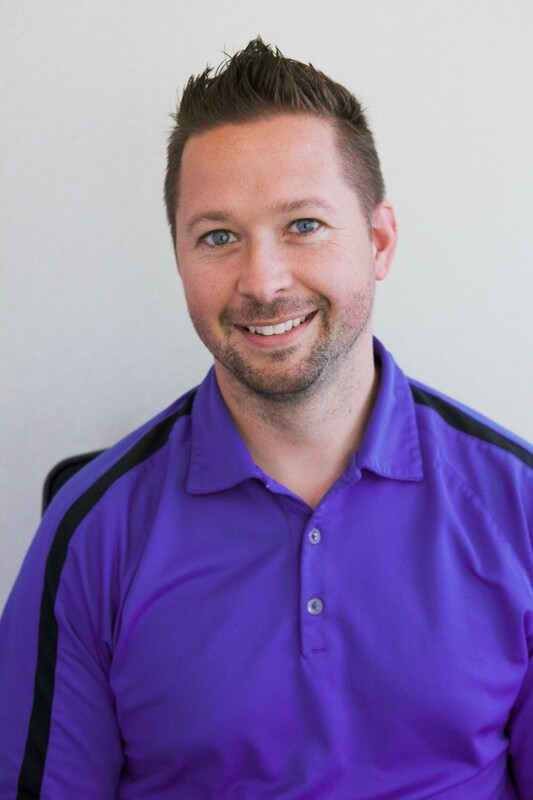 Dr. Jeff Senechal is a Chiropractic graduate of Life University in Marietta Georgia and has been in practice working with Dr. Tent since 2009. 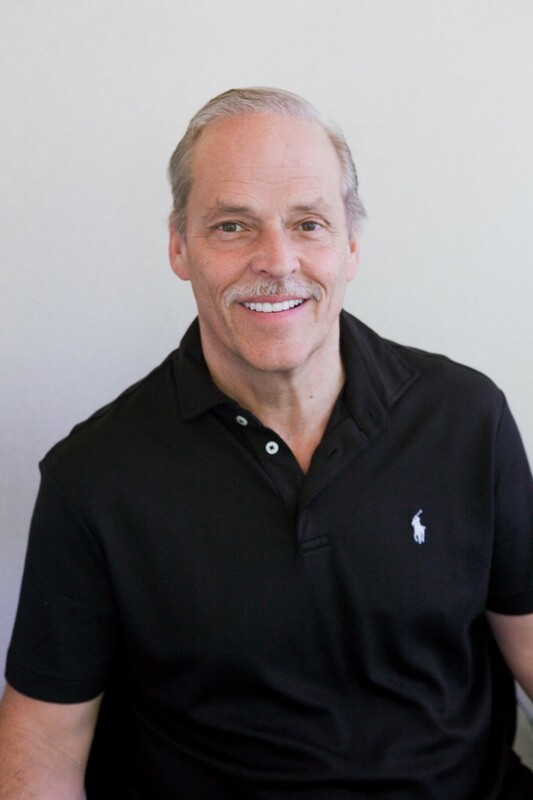 Dr. Tent has a highly successful local private practice in Novi, Michigan and is highly renowned all over the country for his staggering results in chiropractic and alternative treatment. He has utilized the CRA method in his practice and has become a master of the technique. He lectures for hundreds of people interested in alternative health. His first audiotape, "Kill the Cravings" has already made it around the world! His lectures continue twice a year and his past lectures are available on YouTube and DVD. Dr. Jeff Senechal is a Chiropractic graduate of Life University in Marietta, Georgia and has been an associate with Dr. Tent since 2009. He utilizes CRA (Contact Reflex Analysis) for assessment and diagnosis both in Chiropractic Care and Nutrition. Dr. Senechal is also certified through the Functional Medicine University as a Certified Functional Medicine Practitioner (CFMP). He is pursuing a Diplomat in Nutrition. He is very active in his community and lectures on various health topics several times a year. You can find his recent health lectures on DVD at the office or on YouTube via the Diverse Health Services website. Dr. Senechal is also a member of the South Lyon Business Network International Group and Michigan Association of Chiropractors. Dr. Senechal's passion is alternative healthcare and he strives to change the mindset of people by getting them to think outside the box. Both Dr. Tent, D.C. and Dr. Senechal D.C. are able to provide nutritional consultations with international and out of state patients via Skype or Facetime. We sell only the safest, most effective, highest quality supplements available only through health care professionals. Please log in or create an account to see our entire product line.